Tara Williams | Cook Martin Poulson, P.C. Tara Williams, CPA is a manager in the firm’s Logan office and has been with the firm for 8 years. She specializes in compilations, reviews, and audits of financial statements. She also prepares tax returns for individuals and businesses. She serves clients in a variety of industries including agriculture, banking, construction, manufacturing, trucking and transportation, not-for-profit organizations, employee benefit plans, and captive insurance. Tara enjoys serving the community through her service on the Women in Business-Cache Valley, CAPSA, and Cache Chamber of Commerce boards of directors. Tara grew up in Layton, Utah and transplanted to Cache Valley while attending school at Utah State University. 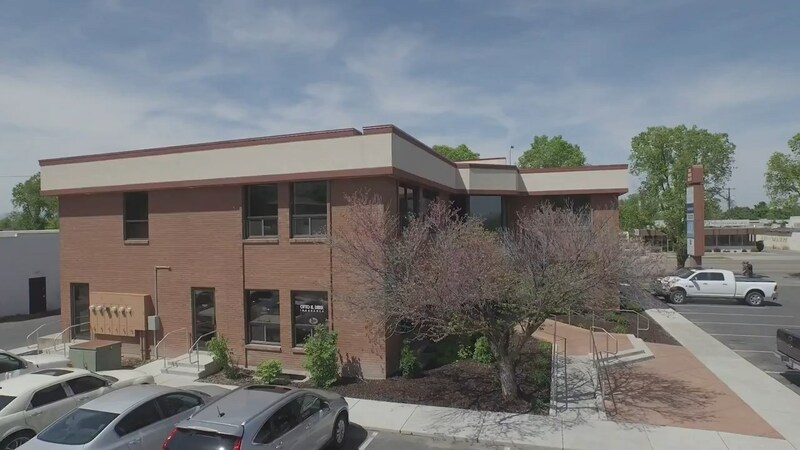 She graduated with her bachelor’s degree in Accounting from Utah State University and with a Master’s degree in accounting from Weber State University. She currently lives in Hyde Park with her husband, Cameron, and their daughter, Liza. Tara enjoys spending time outdoors with her family, hiking, practicing archery, and crafting with her sisters. Tara is the Audit manager and has been for 8 years. Tara enjoys accounting and loves helping clients adjust their books and shows a more clear description of their operation. Tara believes one of the biggest impacts she can help you with is payroll and make sure you are reporting correctly. 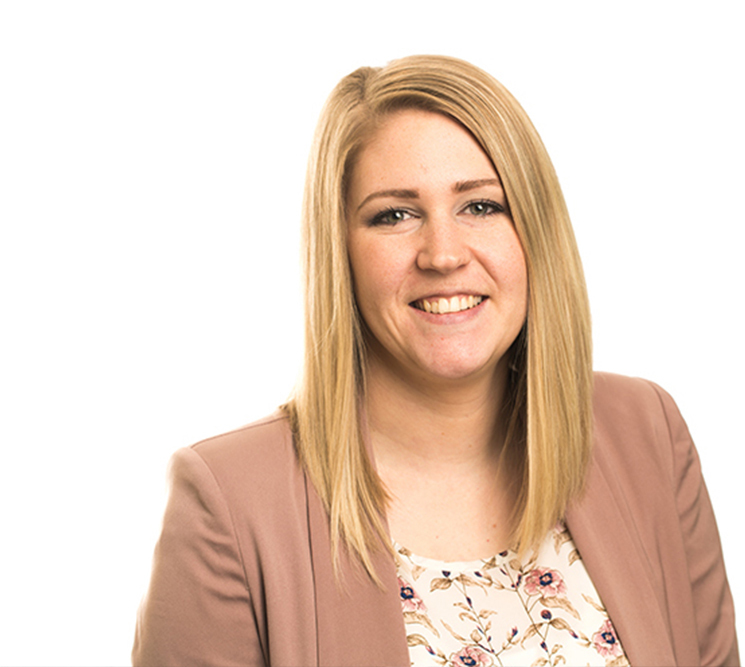 Tara loves to work at Cook Martin Poulson and enjoys the environment.